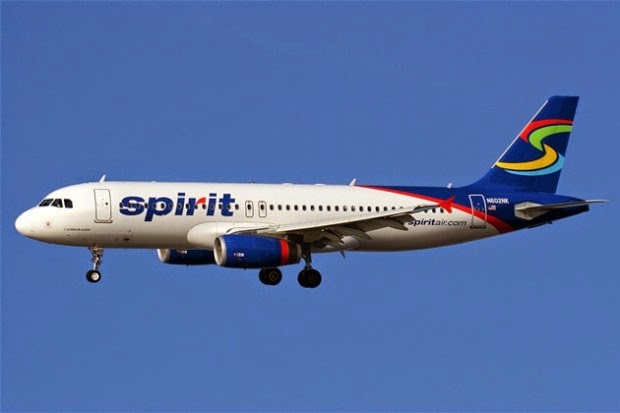 ATP’s Tuition Reimbursement Program Partner GoJet Airlines has announced that GoJet pilots selected for a new pathway program linking Spirit Airlines and GoJet are guaranteed a First Officer position at Spirit Airlines after as little as two years. Newly hired Pilots may apply as soon as they have completed training, while current GoJet pilots with the requisite time in service will be eligible to apply for this program immediately. Many of the pilot’s benefiting from this pathway program have trained with ATP. They are now on course to earn $11,000 in Tuition Reimbursement, a $12,000 signing bonus and a path to flying an Airbus for Spirit Airlines, in just over 4 years from starting training with ATP. Start on your own path to a rewarding career flying for the airlines by joining the Airline Career Pilot Program with ATP.